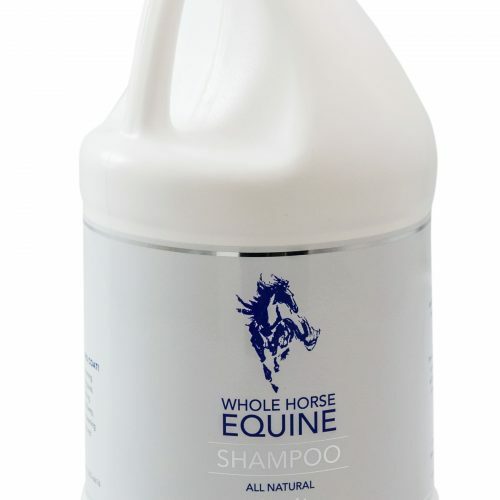 Whole Horse Equine Bright White Shampoo is specifically formulated to deep-clean and condition while whitening coats, manes, and tails. It also adds brilliance to Grays, Paints, Palominos, and other Chrome markings. 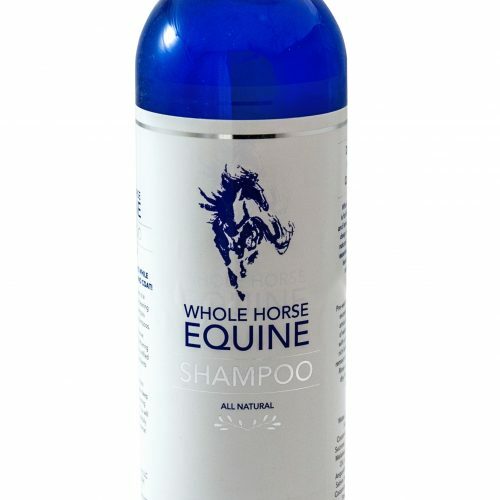 Whole Horse Equine Bright White Shampoo is specifically formulated to deep-clean and condition while whitening coats, manes, and tails. It also adds brilliance to Grays, Paints, Palominos, and other Chrome markings. Loaded with optical brighteners, Whole Horse Equine White Shampoo neutralizes yellowing, grass stains, mud spots, and manure. 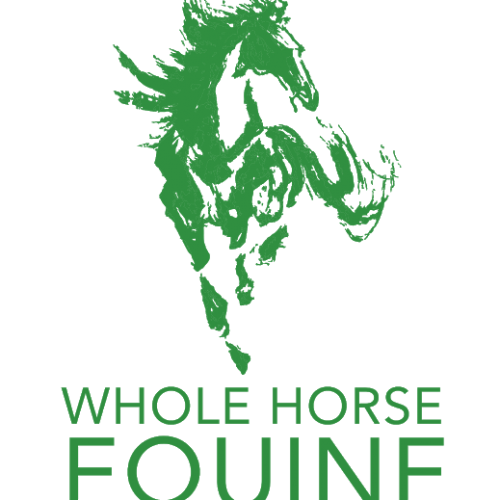 It’s exclusive formula contains high lathering cleansing agents fortified with moisturizers, emollients, and vitamins that simultaneously provide deep cleaning and brightening to make your horses coat shine. You will see and feel the bright, soft, and glossy difference! Pre-wet the coat with water to remove excessive loose dirt. Add a liberal amount of shampoo into a bucket of water. Apply shampoo solution with a sponge and massage until a rich lather appears. Allow lather to remain on the hair for several minutes. Rinse until water runs clear. Towel dry. Keep out of eyes and avoid mucous membranes.